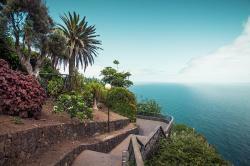 Tourism in El Sauzal, Tenerife, Canary Islands. 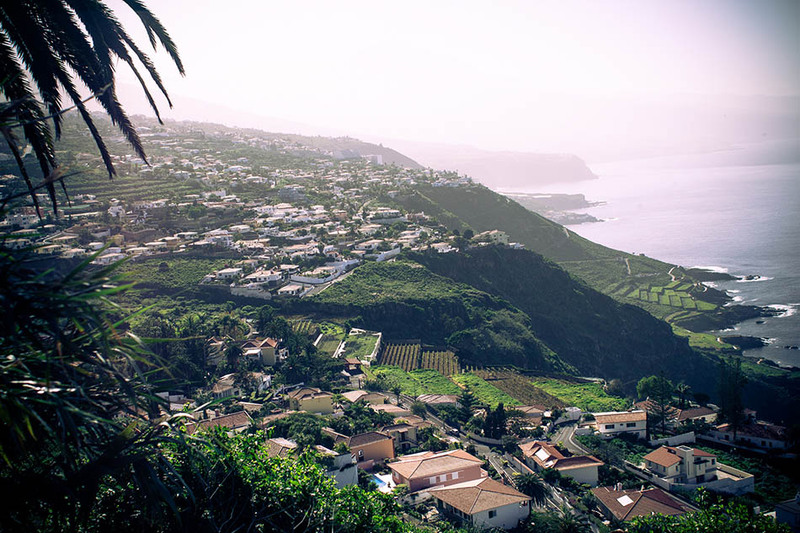 El Sauzal municipality is located on the north region of Tenerife Island inside the known area of Acentejo. El Sauzal has an extension of 18 square meters with a population of 9.000 inhabitants. Its limits are the Cabrera Ravine on the west side which separated El Sauzal from La Matanza de Acentejo, on the east side contacts with Tacoronte municipality, on the south encounters a dorsal ridge which separates El Sauzal from El Rosario y Candelaria while on the north El Sauzal contacts directly with the Atlantic Ocean offering some amazing scenery. Some of the main visiting sites in El Sauzal are: the recreational park of Las Calderetas, the coastal area which is catalogued as a protected site offering unique hiking, diving and other aquatic facilities, the La Garaboña Park, the Los Lavaderos Park, the San Pedro Apóstol Church, the Nuestra Señora de los Ángeles, the Wine House Museum, and the Siervita House Museum. El Sauzal has ten main wineries with origin designation, which are responsible for the exquisite vines that made this municipality famous in the vinery sector. The numerous squares and parks in this municipality acquire a special atmosphere during the different municipality’s festivities. The most important festivities are the Santas Cruces de Ravelo on July, the San José’s village festivity, La Piedad in Calvario on May, the Nuestra Señora de los Ángeles on the 2nd August and the San Nicolás on September.